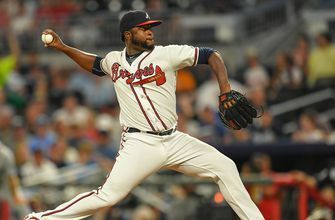 Micah Roberts pioneered wagering on NASCAR races and just locked in his 2019 STP 500 picks. 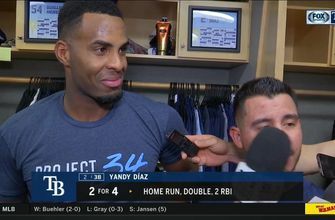 Yandy Diaz discusses his feeling at the plate and some of his defense after the Rays' win. 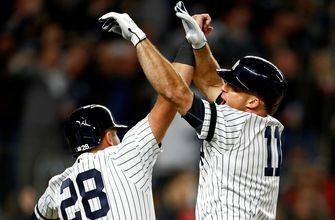 Brett Gardner hits his 100th home run for a grand slam that put the New York Yankees ahead 5-3 against the Boston Red Sox. 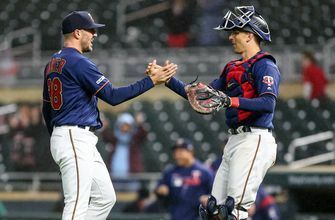 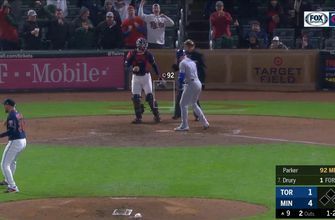 Minnesota Twins reliever Blake Parker delivered in the ninth, earning his fourth save of the season with a 1-2-3 inning. 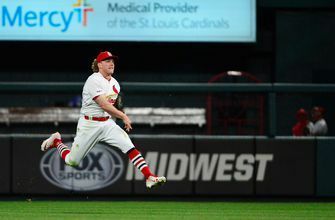 The St. Louis Cardinals placed Harrison Bader on the 10-day injured list, retroactive to April 14, with a right hamstring strain, and recalled Lane Thomas. 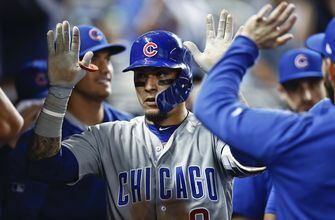 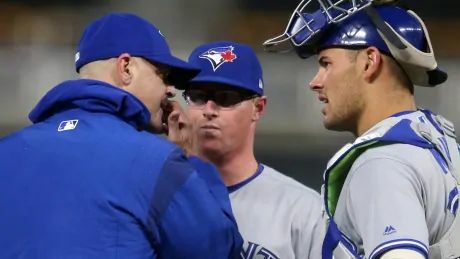 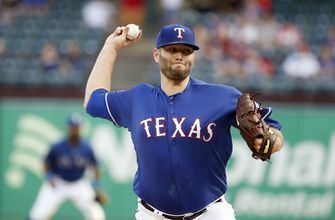 The right-hander made four appearances in 2019 before heading to the injured list.